© KARENN REETER. All rights reserved. 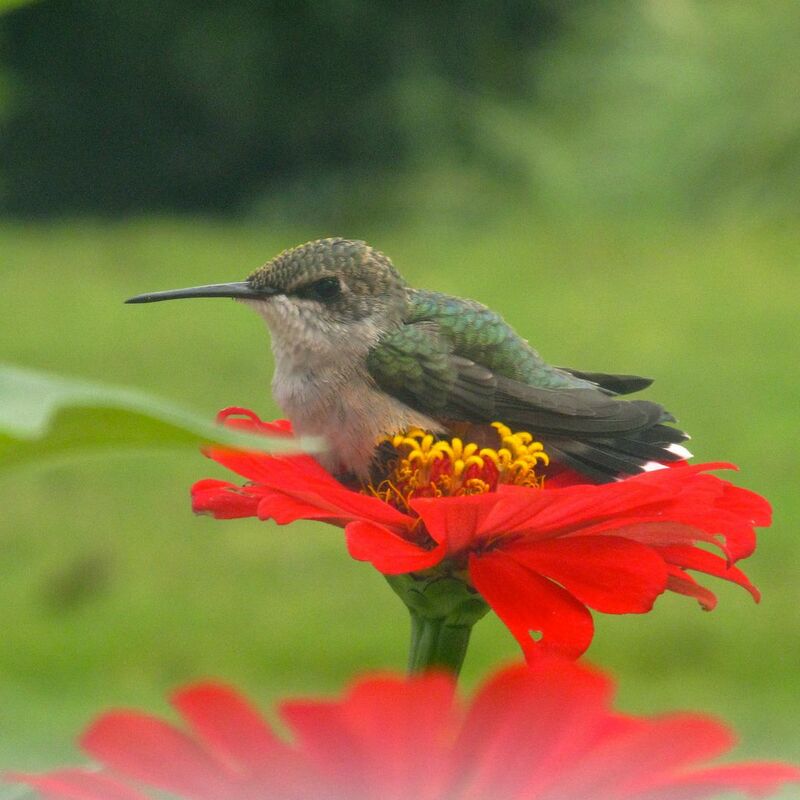 This little ruby-throated hummer swayed in the breeze while resting in a cozy zinnia hammock for over 10 minutes. Date Uploaded: Sept. 3, 2017, 2:01 p.m.